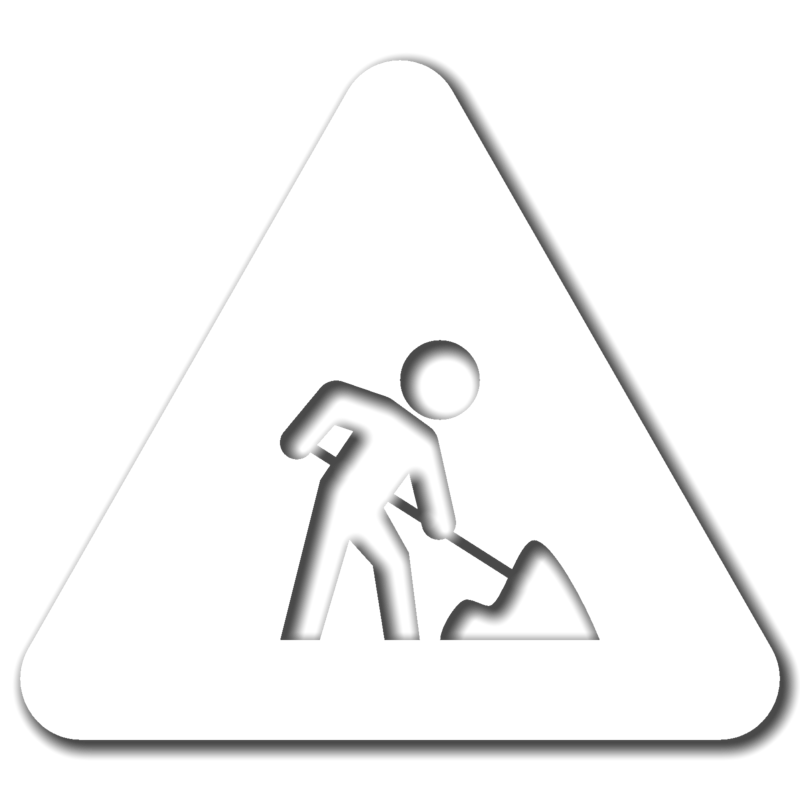 This site is under construction, please keep an eye on our social media for more updates. Copyright© 2018 CUT it CUSTOM. All rights reserved.